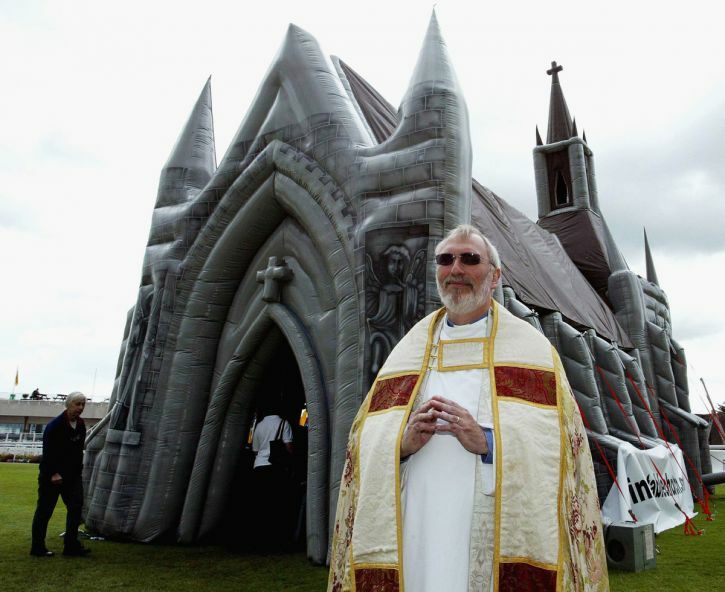 Have you ever thought about getting married in an inflatable church? 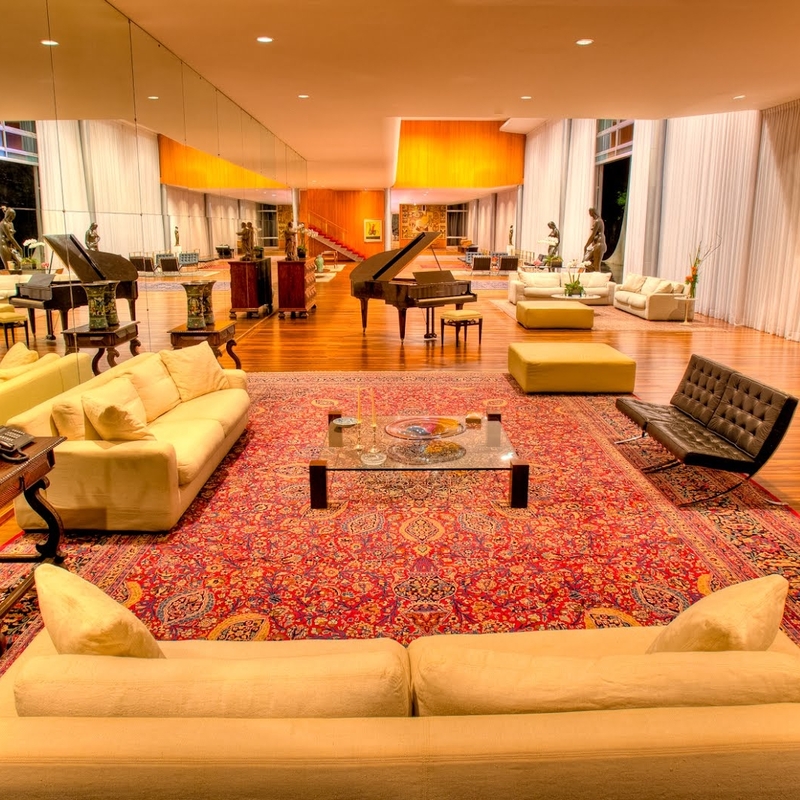 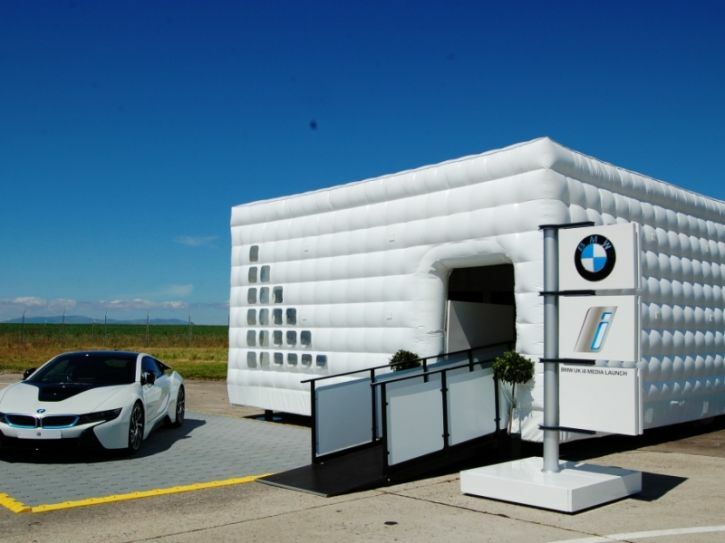 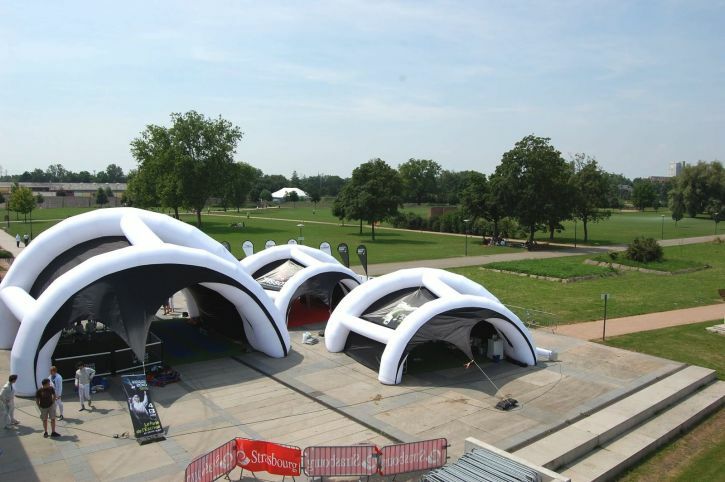 You found the perfect place but you need an structure that can be easily transported? 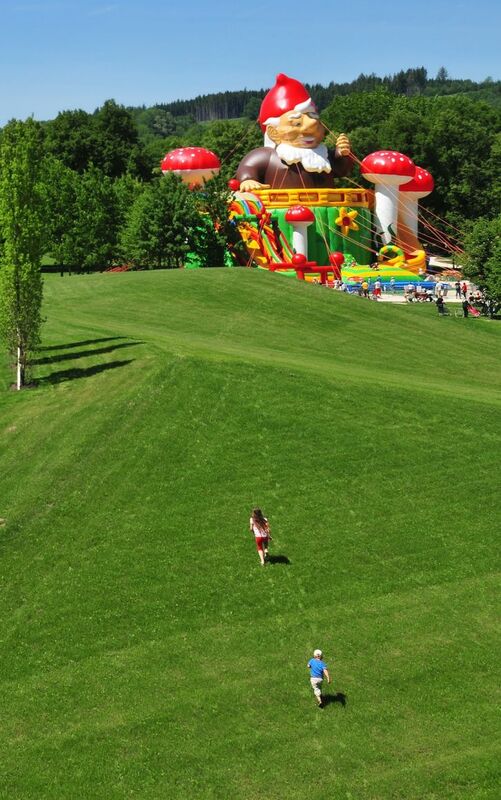 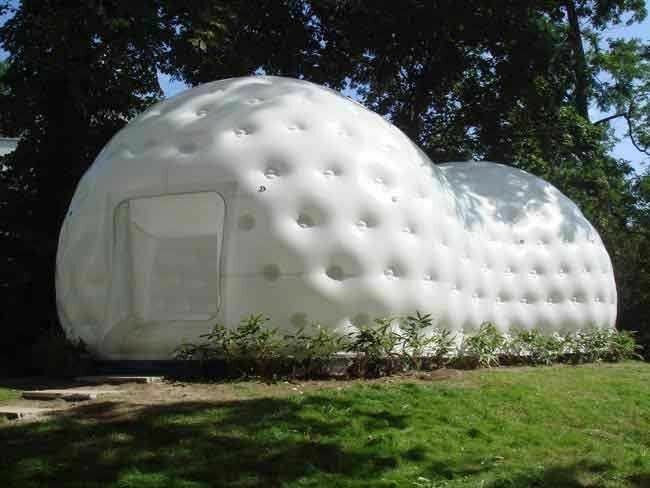 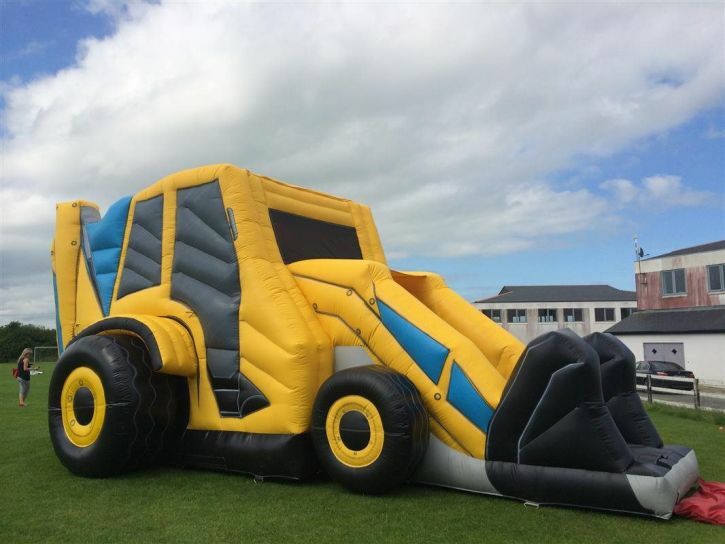 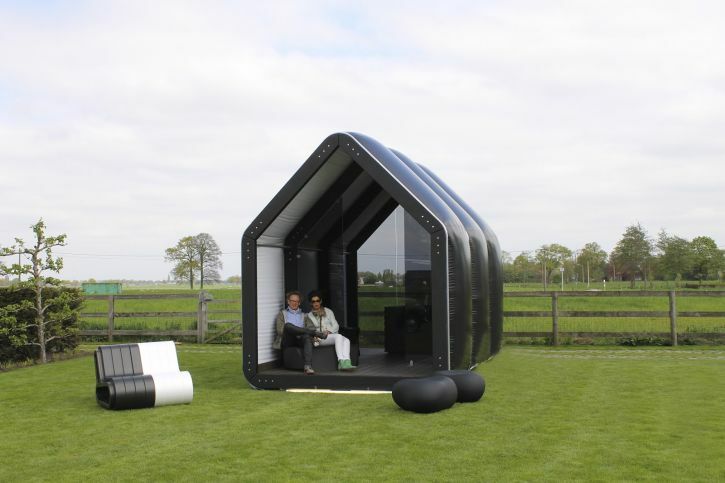 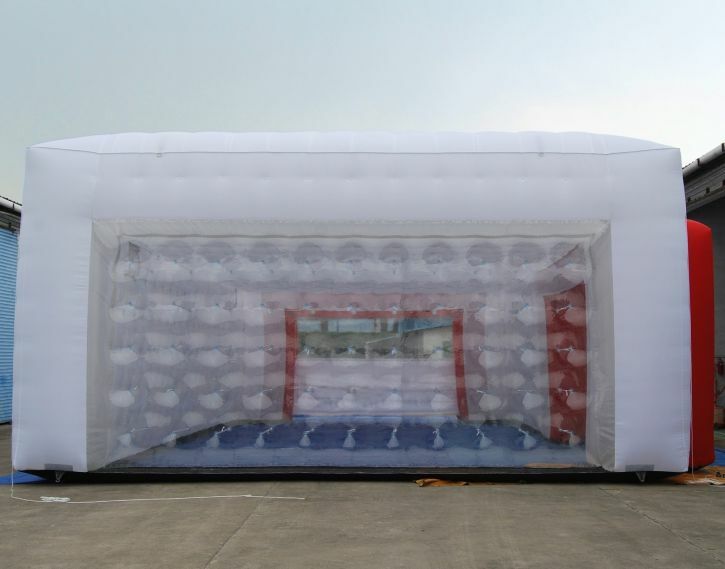 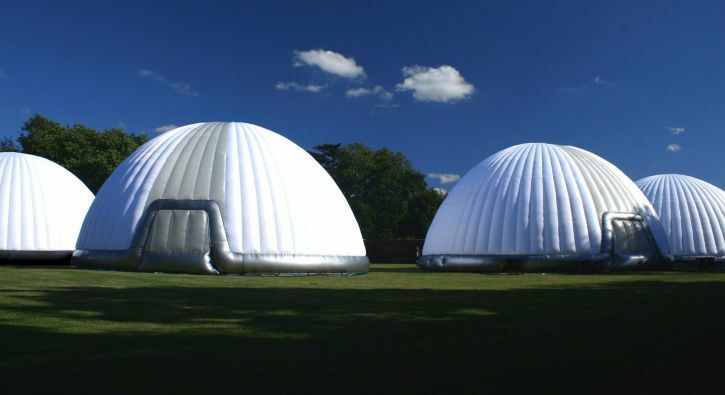 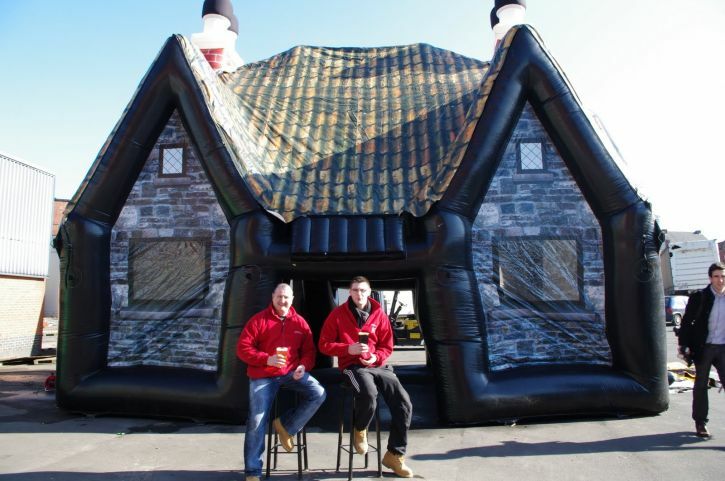 Here are some crazy inflatable buildings that offer temporary or permanent shelter for you and your guests.